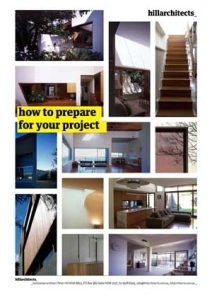 We are starting design work on a new project in Parramatta, again in association with Hill Thalis Architecture and Urban Projects, just around the corner from our other project there, which should be approved in early 2016 (update: approval February 2016 – construction documentation underway). 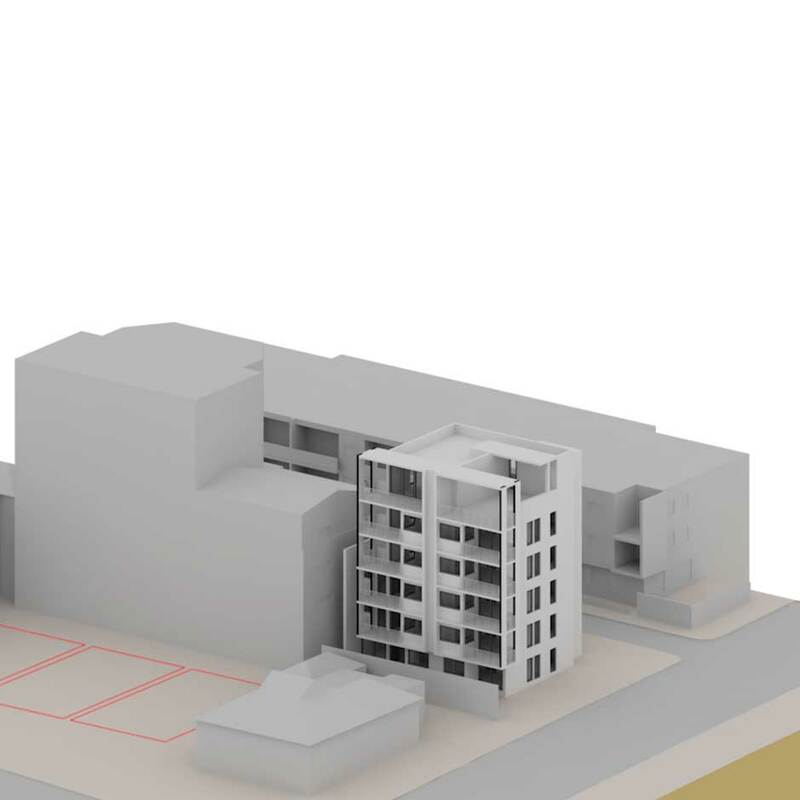 A project for low-cost housing on a narrow site behind a heritage cottage near Parramatta’s city centre, all options provide for a mix of small units, mainly one-bed and studio apartments. The area is rapidly being transformed into a precinct of high-density residential and mixed-use projects. We have a number of pre-DA alternatives to discuss with Parramatta Council’s Design Excellence Panel, to explore what the site can support. 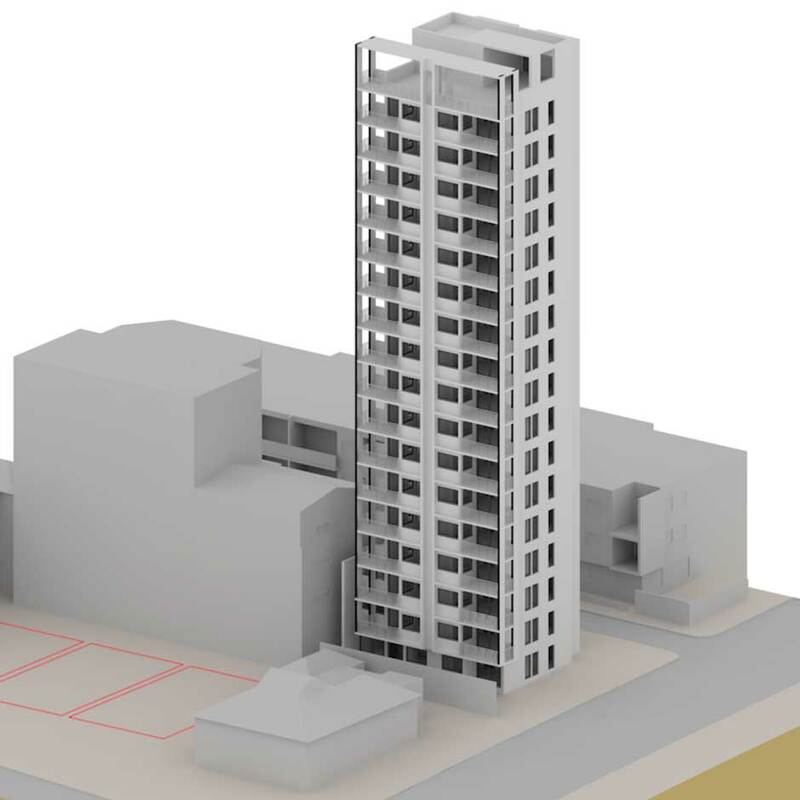 Options have been prepared that comply with the existing height, floor-space and setback controls. 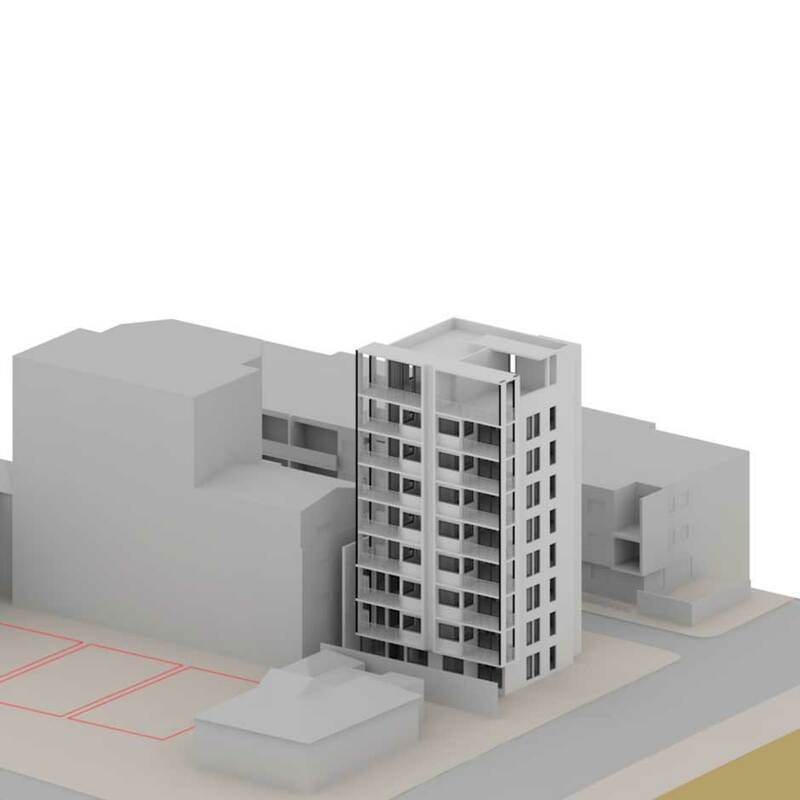 Further non-complying options have been prepared that suit the increasing density and height that has been approved on neighbouring sites, including our own nearby apartment building. A final option explores the implications of height and floor space controls that Council is considering for the area, something that sits with the very large buildings that are being approved for the sites on ‘Auto Alley’. We expect to submit the development application in mid-2016.